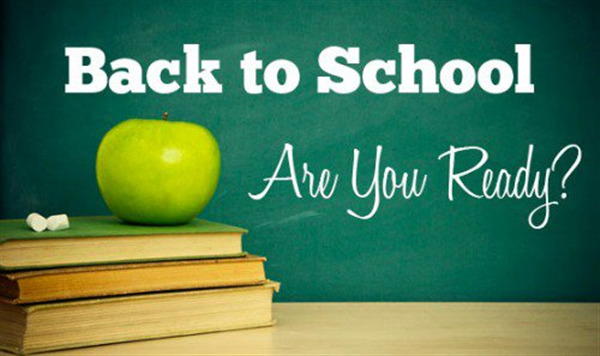 Please remember to arrive on time, classes begin at 7:55 am and students need to be picked up by 2:55pm. Doors open at 7:35 am for students to arrive. All students should be picked up no later than 3:10 pm. This is Ms. Riley. 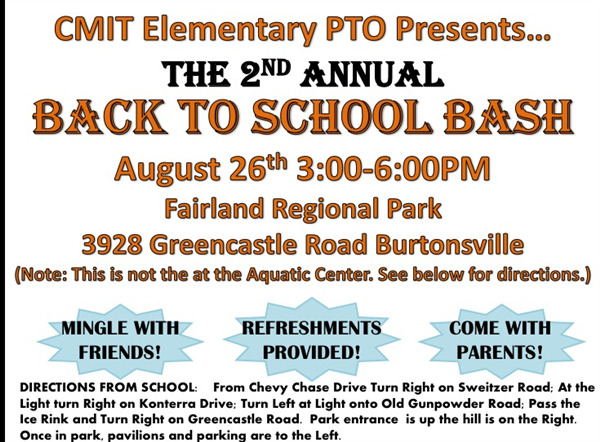 I am excited to be apart of your CMIT ES community and family. I do hope you’ve had a productive and enjoyable summer break. 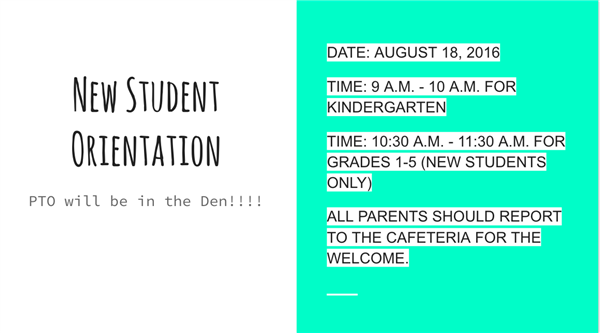 In just a few weeks, on Tuesday, August 23rd, students will return to the den of CMIT ELEMENTARY to begin another amazing year of academics and activities. There are many important dates and a great deal of information to make your year begin smoothly. 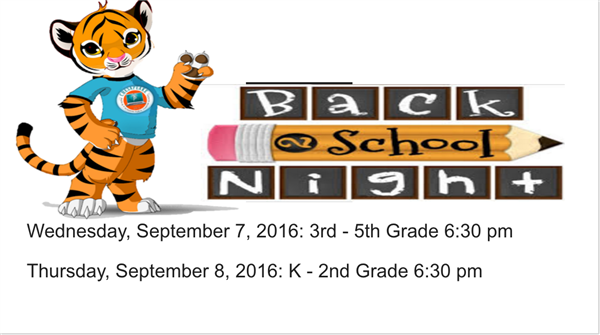 Please go to our website to view your Welcome Back packet. 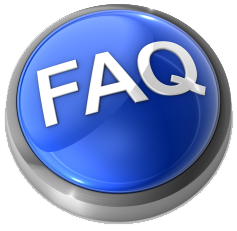 The packet will quickly answer all of your questions. I am anxious for school to begin and to hear of all your summer adventures. Does Your Child Still Need Immunizations for School? 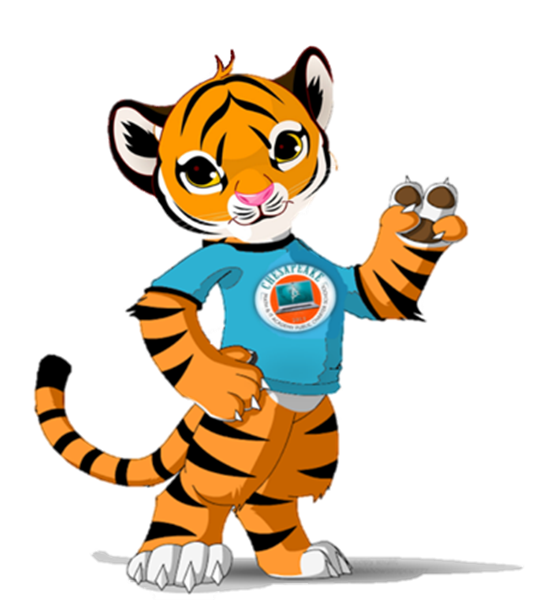 There are only 2 days left to immunize before the start of school! PGCPS is partnering with the Maryland Partnership for Prevention and Kaiser Permanente to provide FREE immunization clinics in July and August. After these dates, clinics may charge a fee. These clinics are only for students entering kindergarten. You must bring the exclusion letter you received from your child’s school to provide information on your child’s immunization needs. Please note that students who are still missing required immunizations will be excluded from school on the first day August 23, 2016. For info on immunization requirements, upcoming clinics, and FAQs, visit www1.pgcps.org/schoolhealth/immunizations. Click here to register for a time slot. Call one of the medical centers below to make an appointment. August 1-5 and August 8-12 • 9 a.m. - 4 p.m.
¡Sólo quedan 31 días para vacunar a su hijo antes de que inicien las clases! Las PGCPS colaboran con la Asociación para la Prevención de Maryland y Kaiser Permanente para proporcionar clínicas de vacunación GRATUITAS durante julio y agosto. Después de estas fechas, las clínicas pueden tener algún costo. Estas clínicas son solamente para los estudiantes que ingresan al kínder y séptimo grado, y para los estudiantes que repiten el noveno grado. Usted debe traer la carta de exclusión que recibió de la escuela de su hijo para proveer información sobre las vacunas que necesita. Por favor tome en cuenta que los estudiantes que no tengan todas las vacunas necesarias serán excluidos de la escuela el primer día. Para información sobre los requisitos para la vacunación, clínicas futuras y preguntas frecuentes, visite www1.pgcps.org/schoolhealth/immunizations. Haga clic aquí para registrarse para una cita. 8-12 de agosto • 9 a.m. - 4 p.m.
We are pleased to announce All American Wear, Inc. as our new uniform provider. 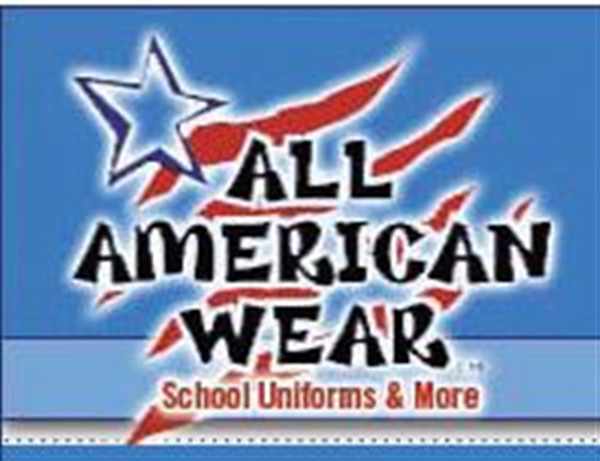 All American Wear has been in business since 1978, and understand parents’ concerns of having a dependable source of everyday uniforms in a range of sizes and colors are "a dream come true"! 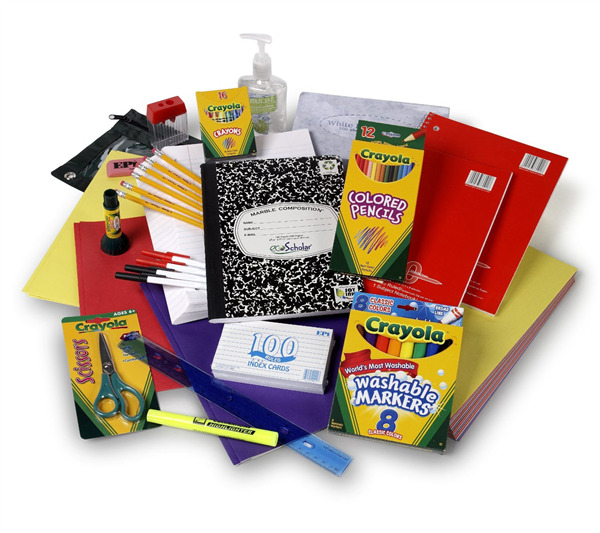 Parents will have to go into the store to purchase and order items to be shipped to their home. 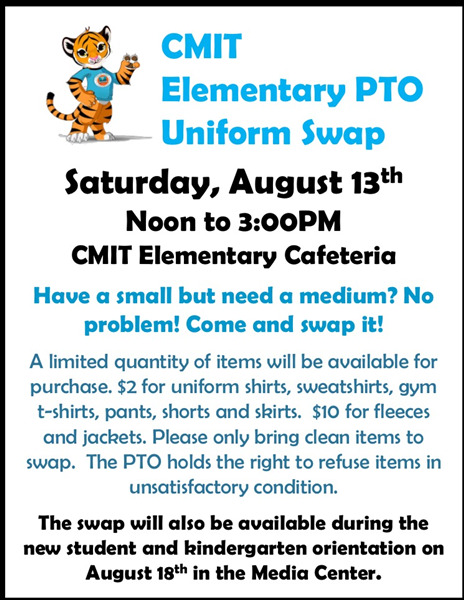 CMIT Elementary will no longer have items shipped to their building. This can be your one stop shop. They will have uniform shirts, jackets, pants, skirts, shoes, belts. And the mandatory PE Uniforms. Administration will be enforcing mandatory full PE Uniforms 2016-2017 school year. They are located 5001-B Forbes Boulevard, Lanham, MD 20706 and their number is 301-459-5000. We recommend that you start shopping early. As we all know, that later you wait the more likely that items will sell out. You can go in as early as Monday to order and as Early as July 25, 2016 to purchase in store off the rack. 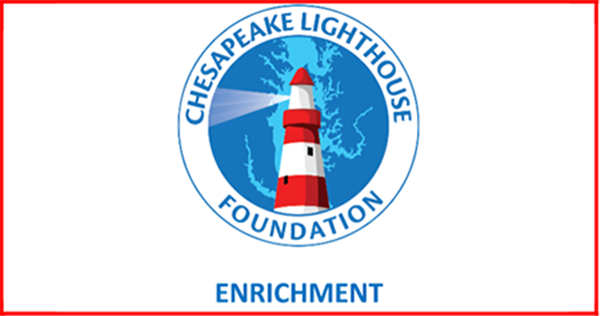 Chesapeake Lighthouse Foundation has started to accept Enrichment Contracts for 2016-2017 school year. You may find your contract on the schools’ web page and at www.clfmd.org. After entering the web page click on “CLF Services” (on right top of the website). Follow the contract submission instructions. Completed forms and $50 registration fee for 2016-17 are required. Students who are currently registered to the program do not need to pay a registration fee. Limited space will be available - first come first served. CLF accepts credit or debit card payments only. 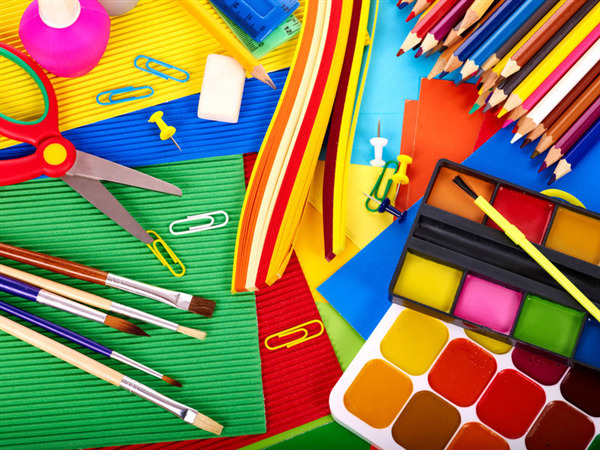 Please label all items with "ART" as they will be shared among all students at the school. Thank you for your support! Other appreciated items: baby wipes, old scrapbooking materials (such as stickers and paper) that you no longer use, empty baby food jars with lids, glitter, crayola watercolor paints, reams of printer paper, black and white cardstock, black sharpie markers, pipettes, vinyl rectangular table cloths (hopefully on clearance at the end of the summer!) and sponges. Attached are the listings provided prior to school closing.